Charcoal-grilled beef tongue is the specialty at this branch of a Sendai-based chain. You can choose from miso or salt-grilled, or you can get a combination of the two - we recommend the salt as it brings out the charcoal flavoring better. The tongue itself is pleasantly chewy, and comes in thick-cut and extra-thick-cut versions, in regular and extra-large portions, all with excellent pickles on the side. 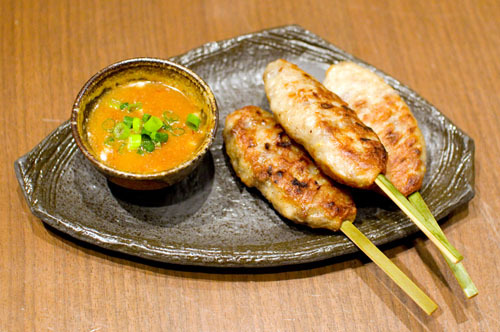 The minced-tongue tsukune is another highlight here, although we prefer it without the accompanying spicy dip. 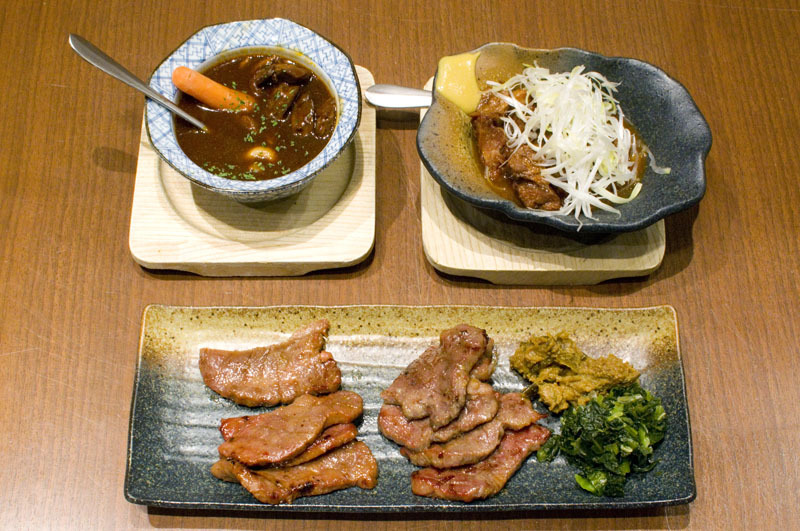 Other specialty dishes are a tongue nikomi stew and a classic yoshoku-style tongue stew with a rich demi-glace sauce, both of them showcasing very tender braised meat. 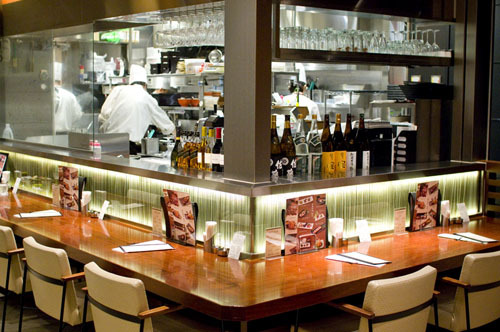 The drinks list offers seven kinds of local Miyagi-ken sake and New World and European wines. Budget around Y2000-3000 at dinnertime.